Do you love to use all natural soaps? Do you love to care your skin? The Lovirian shop provides you the variety of natural herbal handmade soaps. All are natural and manufactured in the cold process to preserve the properties of extract including oils well. No bubble powder, chemicals, and bleach that can harm your skin. Love your skin; Love Lovirian! Lovirian provides all natural handmade products to you. Our products now are all natural herbal handmade soaps. No chemical residue after using. The Natural Soaps are made for everyone who loves to be healthy. He or she loves to care of his/her skin. 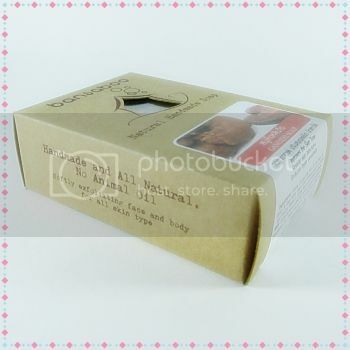 Also, he or she loves to use a natural herbal soap. The soaps are made of natural oils. The manufacture is in the cold process to preserve the properties of extract including oils well. Believed that you will love them! Start treating your skin right with the simply all natural ingredients. 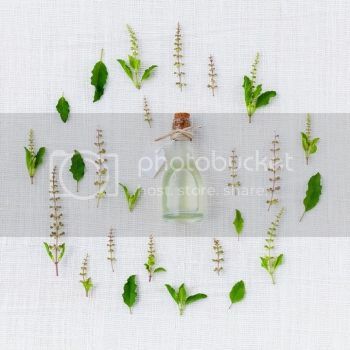 DIY | 5 Flavor Natural Herbal Handmade Soaps as you prefer. Mix and match any soap as you like. 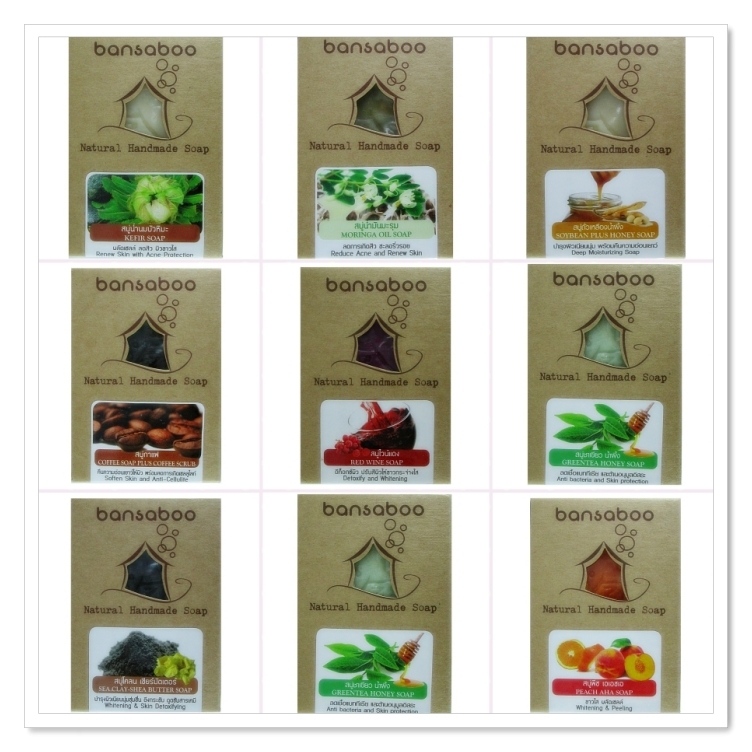 Please feel free to choose form the 25 different type of soaps. And then enjoy bathing with each soap. 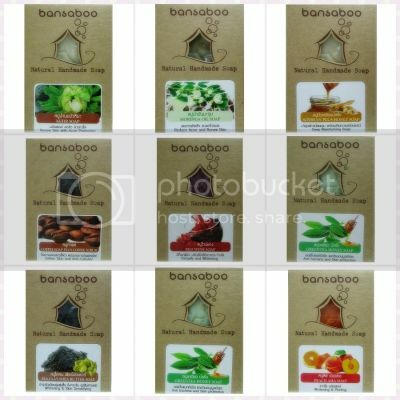 The main ingredient is Ginseng that is the Herb having the age of thousand years. Be used in various medicine recipes. It helps to nurture the skin and slows down the degeneration of skin cells. Also, it helps to reduce wrinkles and stimulate new skin cells. It restores moisture to the skin cells. Besides it helps to have radiant skin and antioxidants that cause of the degeneration of skin cells. Honey helps to nurture and balance the skin. It also gives smooth and restore the moisture to the skin. 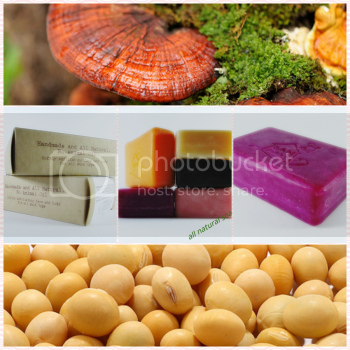 A Ganozhi soap has the ingredient of Ganoderma Lucidum. 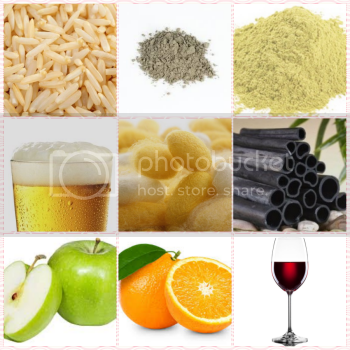 It is rich in high nutrients and has antioxidants that slow down the aging of skin cells or wrinkles. It stimulates to have and balance new skin cells. Essential oils are the oils from the plant from which they were extracted. Essential oils are organic substances having always good scents. Often their scents are easily evaporated. These plants have special cells, glands, or tubes to create and retain essential oils. Dried skin is lack of moisture. The skin is losing moisture easily. After bathing and washing the face, the skin & face will be dried tightly and scaly. Recommended soaps: A soap having Shea Butter. Mixed skin is the normal skin. The skin is not too dried or oily. This skin can be used with various soaps. Lemongrass soap with orange oil. 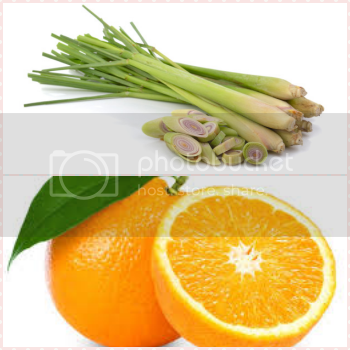 Its main ingredients are oil from orange peel and lemongrass. This soap helps to control oil on face and reduce inflammation of acne on face and body. 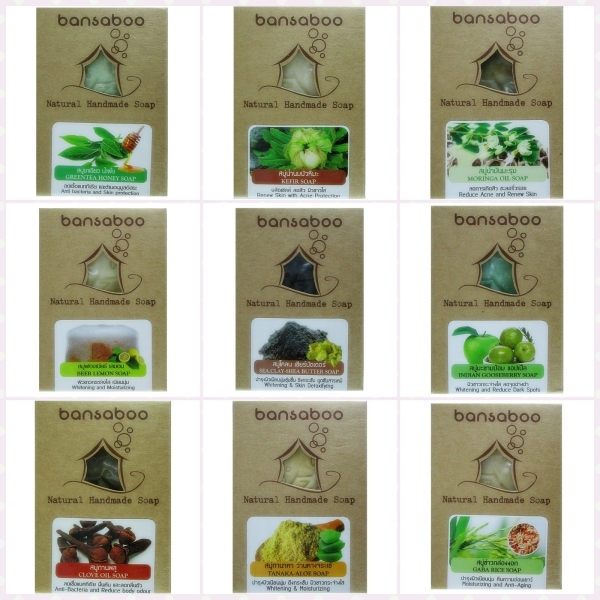 It also helps to reduce itchy rash on skin and reduce body & underarm odor. Besides it makes skin to be white radiance and reduces dullness. It makes face to be whitening and soft. It also prevents skin from dryness, wrinkles, freckles, and being premature. When using this soap continuing, your skin will look younger naturally. Start from selection of oils rich in vitamins and minerals such as coconut oil, palm oil, rice bran oil, olive oil, castor oil. Then mix them with alkaline water under the room temperature. Enhance the benefits by the addition of Herbal extracts, Honey, and Shea butter to help hydrating the skin. Then pour the mixture into the prepared mold. Leave it for 1 night. And then remove soap from the mold. Cut the soap to be pieces and keep them in the curing room for another 3 weeks or more. The soaps will be crystallized and give natural glycerin that is useful for balancing and hydrating the skin. A Noni Honey Soap contains Noni which is rich in antioxidants. 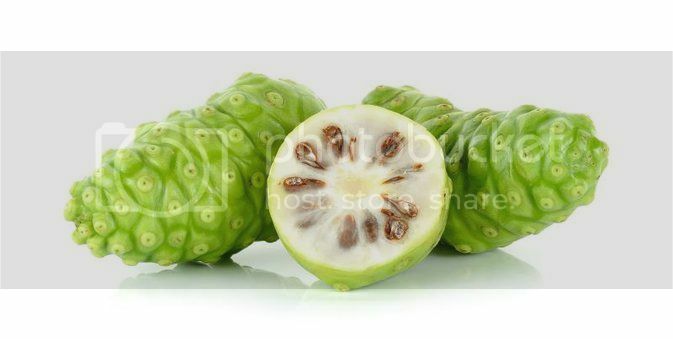 Noni can help slow down the aging of the skin or wrinkles by stimulating to have the new skin. Feel having the silky smooth skin after bathing. Let's shop natural soaps at Lovirian!